Writing & Community is a holistic and unique writing programme that serves the community while at the same time, harnesses the talents and creativity in the community. 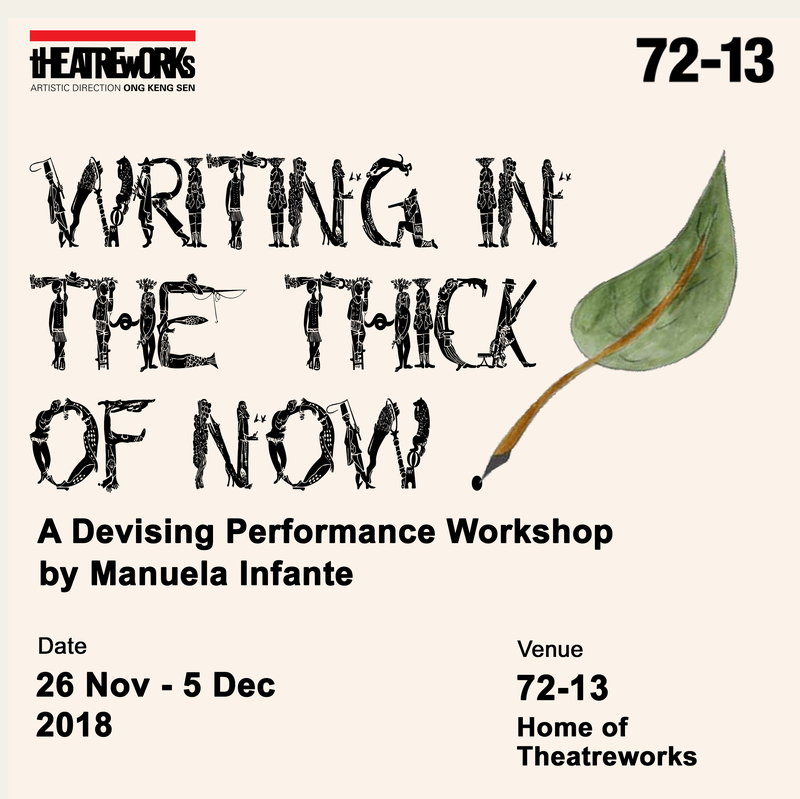 Writing & Community is one of the many strands of TheatreWorks Engagement work. Visit TheatreWorks website for more information.